It’s that time again where we go crazy trying to find valentines day ideas and the perfect gift to show how much we love the people in our lives. Why not relieve the stress and shake things up by giving a gift that keeps on giving. 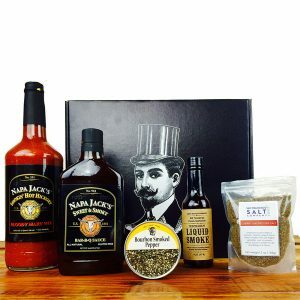 Subscription boxes are the hottest trend right now. And why shouldn’t they be? 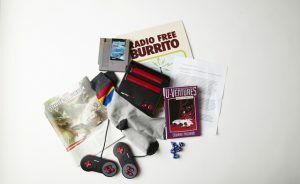 Every month (depends on subscription) you get a box of goodies that correlate with your passions and hobbies. Not to mention, who doesn’t like to get a few small surprises? 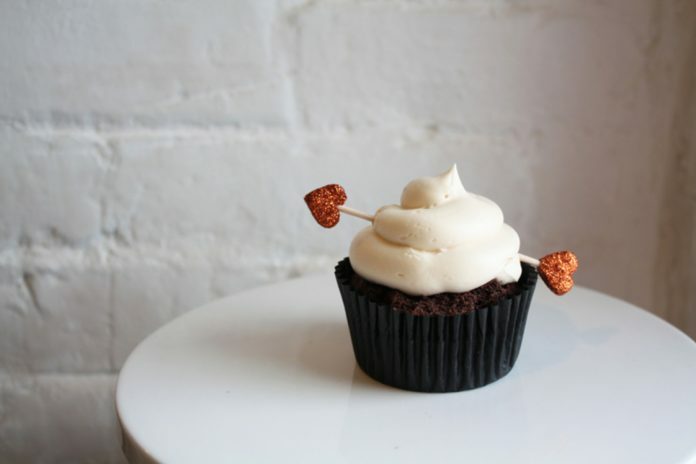 You don’t have to wait for your birthday, to dive into the constant array of sweet gifts. Since Loot Crate has done so well in the last two years, more and more companies have decided to create their own subscription boxes catering even more to peoples desires and hobbies. Leaving the masses with endless possibilities to choose from. 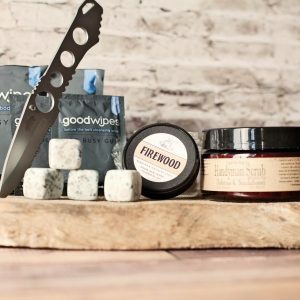 Here are our favorite and cute valentine’s day gifts for him and the best subscription boxes for your favorite guy. 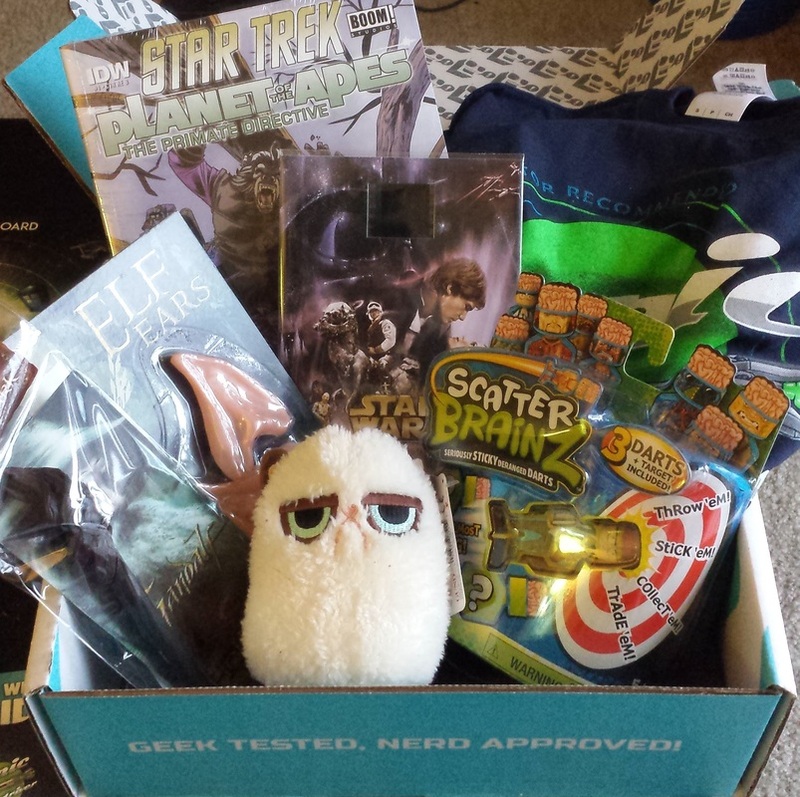 Just like Loot Crate, Nerd Block is a great fix to settle down the little nerd in all of us. No matter what your guys nerd style is, Nerd Block has you covered. From boxes that are more classic nerd, to arcade, sci-fi, horror, and comic. They also have a selection for kid nerds, which is amazing. Not to mention, they are reasonably priced at $19.99 a month. The two biggest types of subscription boxes for guys are anything to do with nerd culture and style. That is why when searching for the perfect one, it can become a little overwhelming. 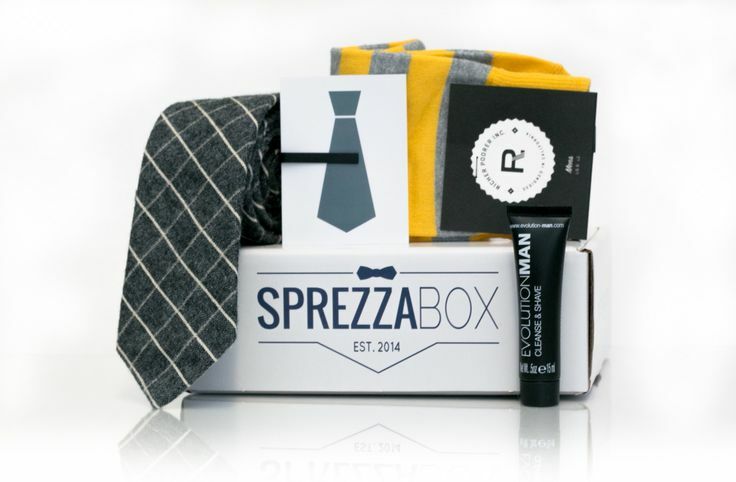 SprezzaBox is one of my favorite boxes to send to guys who love the Dapper Style. For only $25 a month, you’re guaranteed to have over $100 in value. I’m a sucker for more bang for the buck. 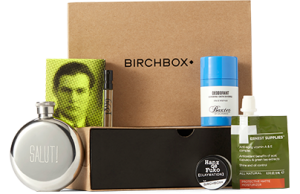 With this stylish box, you can expect 5 to 6 handpicked products from their stylists. Typical items include ties, socks, pocket squares, and grooming products. This beast of a company has everything you could possible imagine. Depending on the box it could range anywhere from $8.99 to $30 for a monthly box. However, they always have great deals and promotions going on. 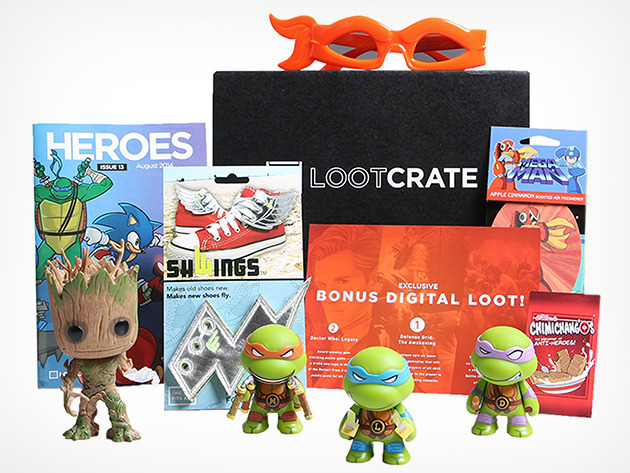 While most subscription boxes have that one niche, Loot Crate has expanded to a variety of different crates to fit your every whim. Though they all cater around the fandom world, you can find crates focusing on clothing (Level Up), exclusive crates (Star Wars), for pets, anime, and soon to be gaming. Wil Wheaton is a steeple in the nerd/gaming community. While is box is quarterly and $100 a box, it’s WORTH IT! You might think 100 is a lot, but you think you only get four boxes compared to 12 a year, the price equals out a little. The only down fall is they keep a tight lid on what you could expect. The real draw of this box is that Wil Wheaton is hand picking items that mean something to him, to share. Not to mention also comes with a personal letter from the nerd god himself. This subscription box is a must if your guys is big into tabletop games. Not only do they send some of the higher quality indie games, but they go out of their way by making sure they don’t send you something you already have. This is rare in the subscription box side, because usually that’s a hard thing to organized and keep track of. On top of that, they also allow you to customize your subscription, to guarantee that each months you will love what you get. This box is only $25 a month, which with the price of tabletop games can either cause you to break even or a great value. Looking for creative Valentines gifts for him? Does your guy have a passion to create and make art? 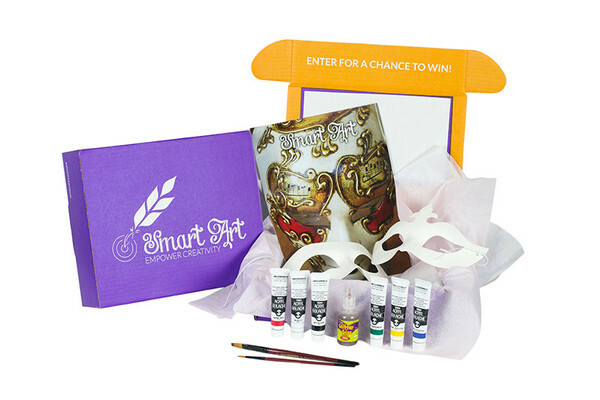 Then the Smart Art subscription box is the gift you need for this Valentines. Each box features a range of top-shelf FULL SIZED are supplies. 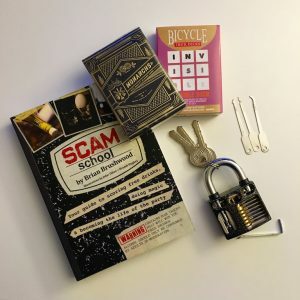 Full size is huge in the world of subscription boxes and is the main reason why this box is a little more on the pricey side at $49.95 a month. Sometimes you might get one or two full sizes and the rest sample sizes. This is perfect for the guy who wants to be challenged each month by working with new materials and products. The Smart Box has everything from acrylic paint to polymer clay. As well as a project to go along with each box to help grow and inspire the inner creator. The New Hobby Box is the box to shake things up in your life. While most boxes is filled with food, trinkets, or collectables, The New Hobby Box is all about learning. Each month you are sent a new hobby to learn and work on. You might be asking yourself, how fun can this really be? A LOT OF FUN! Some of these hobbies are just so far out of the box, you never would have thought to ever give it a try. As well as some of the boxes might be the reason you finally take the first step into a hobby you have always thought you would like. This is great for just your guy if he loves fiddling with things and learning, but also a great idea for the two of your to do together. They have it call, lock picking, magic, candle making, home gardens, external mobile battery pack and so much more. Their box is $29.99 a month and oh so addicting. The down fall of monthly boxes is that you could lose space in your home quickly with all the amazing things that come each month. That is the upside to a quarterly box. With GQ’s Quarterly box, your guy could expect a wide variety of stuff. Sometimes, it’s fun to not know exactly what you’re getting because it allows you to try different things and explore. However, if your guy is a picky shopper, this $100 scription might not be the one for him. Does your guy love being outdoors, being active, and building things? Well if your guys is the manly rugged type, The Kinder Box is for him. Their motto is, “Monthly dose of manliness.” How can you go wrong? Not only does this box look like a man’s dream, but the descriptions are hilarious. 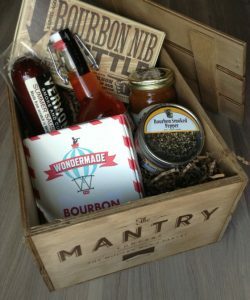 This box is all about releasing your inner man with items like tools, snacks, outdoor gear, apparel, and other manly goodies. They also have a section where you can pick a few extra items to be added for a reasonable cost. With a value of over $50 dollars, The Kinder Box is perfectly priced at $35 a month. 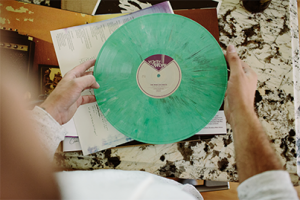 Does your guy have a little retro vibe to him and a passion for music? Does he spend his days relaxing at a Vinyl store, looking to find the classics? Then Vinyl Me is the best gift out there and in myb opinion one of the most creative Valentine ideas. With your monthly subscription you can expect a feature record, custom cocktail pairing recipe, and original art print. You also have the ability to add on merchandise or records. There plans start around $23 a month. Now this box is a little different. It isn’t something that comes on a regular schedule. 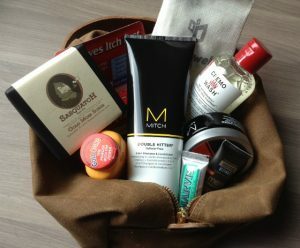 The Manlygram offers a wide range of manly boxes that you can buy as a onetime gift for someone. The boxes are all different and featuring a certain theme. For example the “Put Some Hair on Your Chest” box is filled with a variety of hot sauces. While the boxes come in different themes and feature different products, you can expect it all to circle around yummy goodies for your main to enjoy. The boxes range from $55 to $59 depending on the products included. This box is perfect for any camper. For $34.95 a month, with discounts available for longer subscriptions. This box sends out seasonal camping and hiking gear. 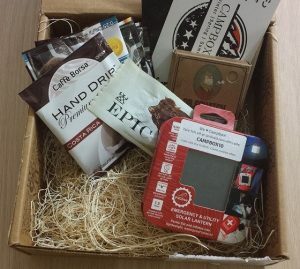 This box doesn’t come backed with a lot of goodies, but the treats that are inside are perfect to get you going on any adventure. Also, this box is great for the campers would love to try more camping snacks and gear, but maybe don’t want to spend too much money on the slight change they might end up disappointed. Majority of guys have some type of love affair with sports. No matter what it is, we have all had the feeling of coming in second when the “big game” is on. Well why not share in his excitement this time around by ordering him the Ball Club Box. Their prices range from $30 to $140 depending on the box you choose. As well was not every box is a monthly subscription. 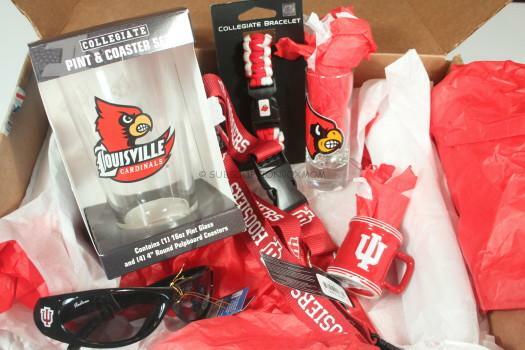 This box might not sound super exciting, but with premium officially licensed sports merchandise, this is the perfect thing for your sports lover. Like another box I mentioned, this group doesn’t do monthly subscriptions that I can see. 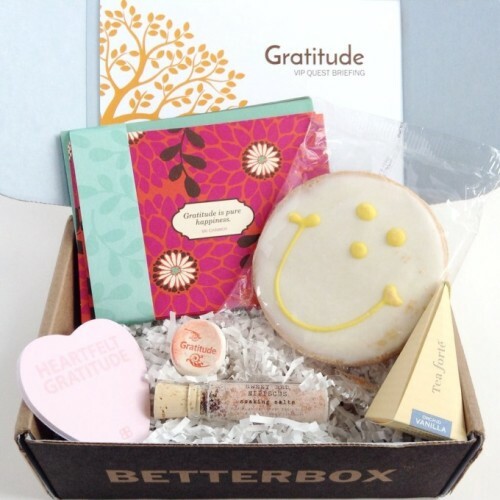 They have a wide range of boxes that focus on different things, but the main purpose is to be a better you. No matter what it is you want to change or work on, you will be able to find a box to help. The best thing we can do for the ones we love is support them in any way possible and Better Box is the way to do it. $34 dollars a box gets you 21 days of activities to focus on a topic that the two of you can work on together. There is a reason why they say dogs are a man’s best friend. So why not this Valentine’s spend some time supporting the other love in your guys life, by spoiling them with their own subscription box. 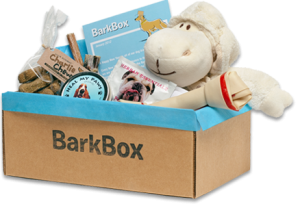 BarkBox is filled with dog toys, snacks, and products to keep his petwagging his tail. One of the best things about this company is they have different boxes depending on the size of the pup. Starting at $29 a month, you can save a good deal by signing up for a longer plan. 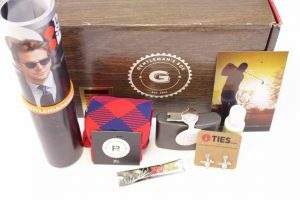 Bespoke Post is an interesting box that has limited-edition products that cater to men’s lifestyle gear. Most of their stuff is from up and coming brands that they admire, leaving your guy to be ahead of the game. 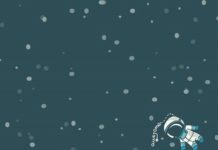 As well as great day to day products, their site has a community type vibe with hot to videos, interviews with makers, and tips and tricks that go along each box. If you don’t want to community, you can pay $55 for a box but with the club you can save $10. This is great for the guy who always love trying new things and loves to smell good. 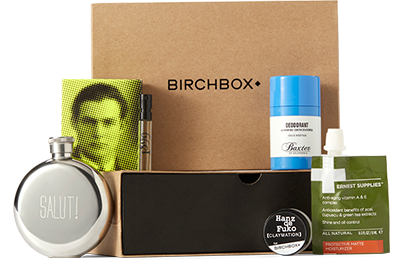 The BirchBox Man offers four grooming samples and a lifestyle item, delivered straight to your door. It’s only $20 a month and is an incredible smart investment. Goodbye to expensive products that you will only use once or not even finish. 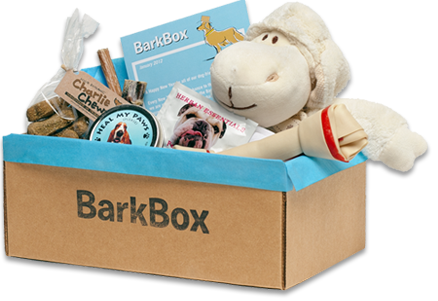 Not to mention, they take the time to customize the box just for your guy, so you can expect him to enjoy everything he gets. The name says it all. With the Mantry box, you’re getting a small pantry filled perfectly for our guys taste. 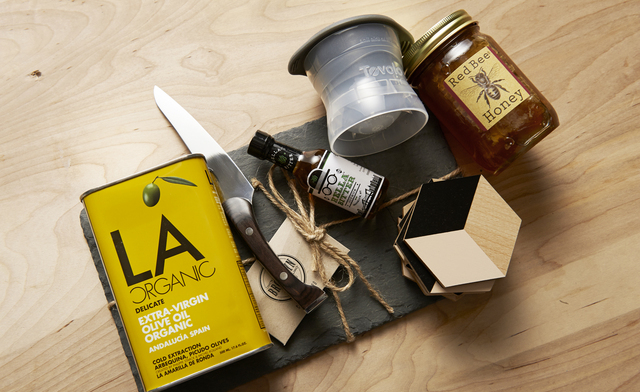 The box is filled with six full-size hand selected products that cater around artisan food. This box is a little costly at $75 a month, but just taking a peak into past boxes will make you understand why. As well as makeyour mouth water. So if you were asking yourself what to get your boyfriend for valentines day, we hope this list of Valentine gifts inspired you and helped you find what you were looking for!